When an individual decides to buy a care, the first thing he has to decide is whether he should buy a new or an old car. The majority of people decide in favor of a used car. A used car with its used car roadside assistance saves a lot of money but, a new car gets your latest product in the market with all the warranties and assurances. You get the latest technology along with latest design and styling. A new technology, styles, and designs can be discontinued if they do not meet the expectation of the market. If you have the discontinued model, you might up end up with a car that depreciates quickly. The new cars are not defected free. There might be high deficiencies in the new car and you might end up paying more. With used cars, you can save a lot of money. To find the right used a car it can take you a long time. The process is tedious and you might have to wait a few months. If you are dealing with unauthorized dealers, you don’t know what you’ll get. They are getting rid of the old car, you don’t want to end up on the wrong side of the bargain. With these pros and cons, you’ll be able to make a right choice. You might get lucky with the used car you buy. However, make sure that you opt for used car roadside assistance service. Want to know more roadside assistance services for used and new cars? 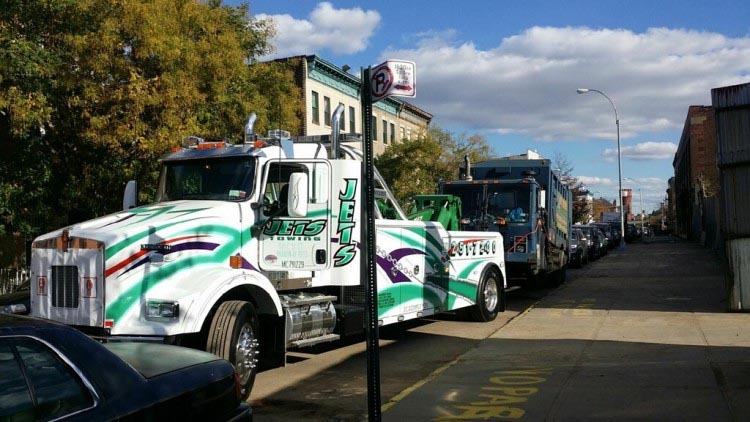 Contact Jets Towing. They are renowned 24-hour emergency service in New York City and nearby boroughs.